Amsterdam, December 3, 2018	(Newswire.com) - DataTracks, a global leader in compliance and regulatory reporting, was part of a working group organised by XBRL Europe in an effort to establish the standards of reporting for listed companies across the European Union. 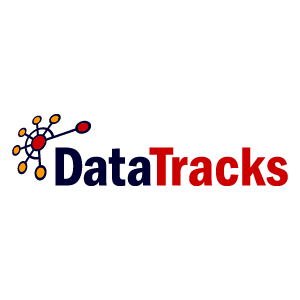 In collaboration with the group, DataTracks has been a vocal advocate for the simplification of regulatory reporting; this includes improving the analysis, accessibility and comparability of financial and business information. European Single Electronic Format (ESEF) is an upcoming mandate by the European Securities and Markets Authority (ESMA) to simplify reporting for issuers, standardise reporting across EU, and improve readability and consumption of annual financial reports. ESEF applies to listed companies in the EU from 1 January 2020, with reporting obligations commencing from 2021. Entities following IFRS should also label consolidated primary financial statements with XBRL tags and submit the report in XHTML (Inline XBRL). Once obligated issuers prepare their yearly financial reports in XHTML, it can be viewed on all common web browsers. The Inline XBRL standard offers a wide range of capabilities to consumers of data for their analysis, while maintaining the presentation layout of the report intact. With an excellent track record of working with the XBRL and iXBRL standards, DataTracks’s software stands as the most promising option for entities looking to prepare themselves for ESEF reporting in the months leading up to the mandate. Also, with leading firms in the US leveraging the solution from DataTracks for Form 20-F obligations with the SEC, DataTracks is capable of handling multiple taxonomies like IFRS and ESEF on the same platform. 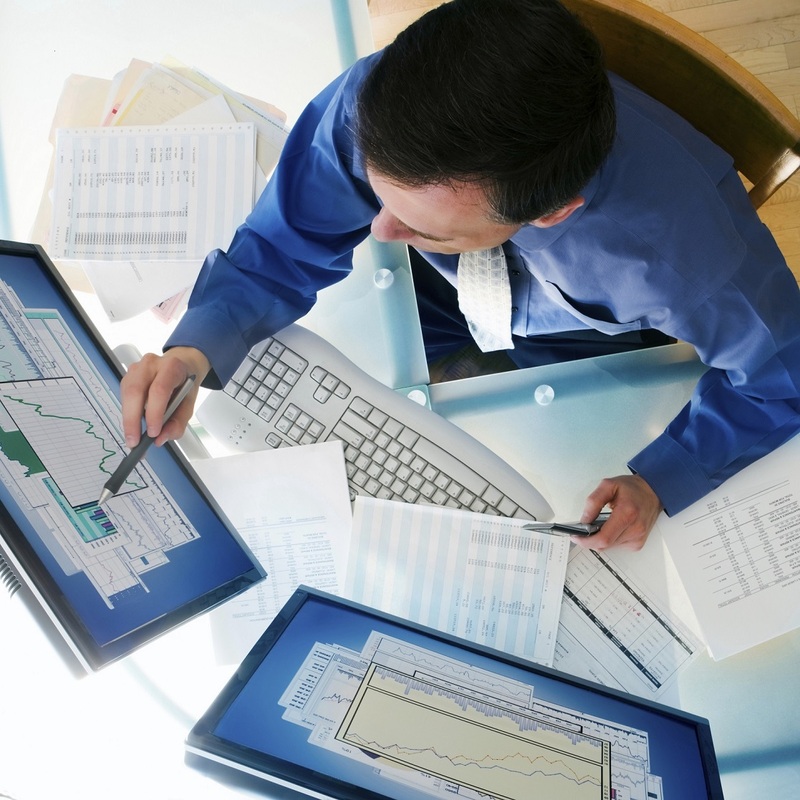 The software allows connecting and bringing in the data from your general ledger and other sources, and lets you generate regulatory reports in formats such as XBRL, iXBRL, HTML and PDF with the click of a button. The solution is scalable across a large organisation, letting multiple users with different authority levels collaborate on the same document simultaneously. With the focus on retaining a polished layout, DataTracks allows the export of iXBRL output in a format compatible with design software where glossy elements can be added. During ESMA field tests, DataTracks successfully took part in the preparation of reports in ESEF. In field tests, ESMA supported twenty-five volunteers in converting their consolidated financial statements in IFRS into Inline XBRL. “The success of the field tests goes to show that our software is capable of including different taxonomies and providing an intuitive platform for viewing and tagging financial information. It is also notable that users of our software were able to generate their statements in iXBRL with minimal training and support," said Manish Mishra, Vice President, DataTracks. DataTracks is a global leader in disclosure management and regulatory compliance software and services. 7 of the top 10 accounting firms and over 14,000 enterprises around the world trust our expertise that stems from 14+ years of experience. Operating across 23 countries, we have prepared over 160,000 compliance reports worldwide. With around 60,000 XBRL/iXBRL reports under our belt, DataTracks enables enterprises across geographies to file reports compliant with the standards of regulators like the ESMA, EBA & EIOPA (EU), HMRC (UK), Revenue (Ireland), SEC (US), ACRA (Singapore), MCA (India), CIPC (South Africa) and SSM (Malaysia). 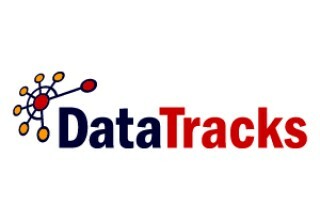 To know why financial accounting firms and enterprises world over prefer DataTracks, please visit www.datatracks.eu, www.datatracks.co.uk, and www.datatracks.com. 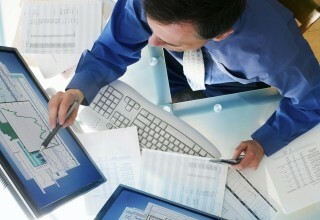 DataTracks is a global leader in disclosure management and regulatory compliance software and services. Seven of the top 10 accounting firms and over 13,500 enterprises across global markets trust us with their data. DataTracks prepared the CAFR for the city of St. Petersburg in iXBRL in a major milestone for iXBRL adoption.